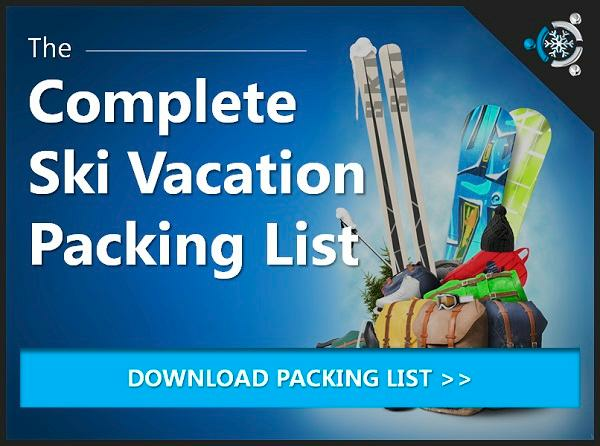 Your destination for the best ski packages and lodging deals Vail ski resort has to offer. Vail is loaded with so many choices of restaurants, bars and venues, it can be difficult to know where to start. We thought we'd list a few of our favorite nightlife hot spots to help get you started. Samana Lounge - a fun place for live jazz or even DJ music, great drinks and a nice booth full of friends. Shakedown Bar - another live music hot spot that's good for a late night out, apres ski or both. 10th Mountain Whiskey Tasting Room - just about any type of whiskey on earth is here along with a comfortable atmosphere. Frost Bar - an upscale bar inside The Sebastian offering a unique experience for those who venture inside. Bart & Yeti's - a local dive bar serving up good times during apres ski and late night hanging. 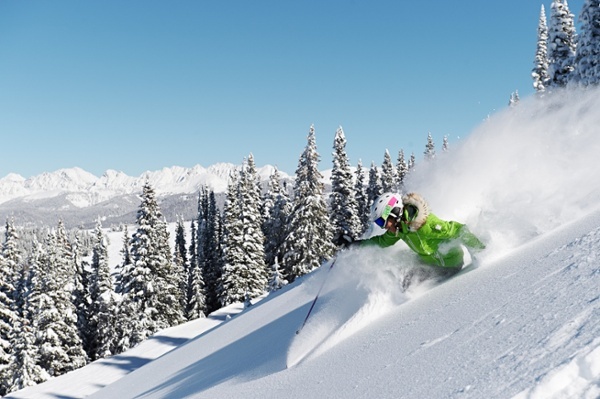 The Vail ski resort is by far one of Colorado's top ski destinations for those seeking luxury with their mountain activities. 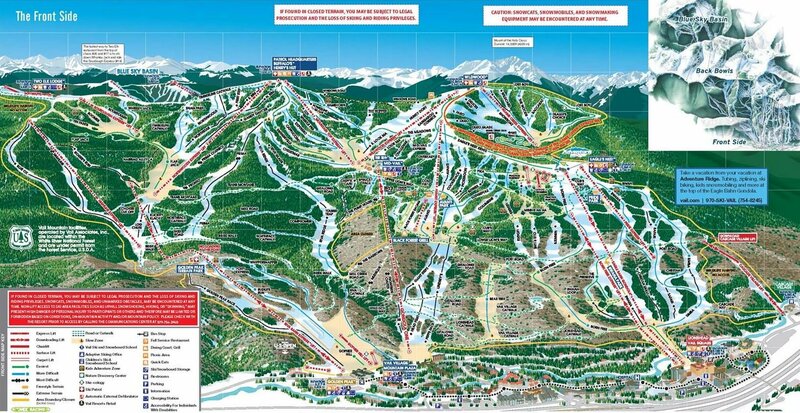 It also happens to be one of the largest ski resorts in the world, boasting expansive terrain of over 5,200 acres (which also happens to be one of the most well groomed). It's not uncommon to find a mix of avid skiers, celebrities and U.S. Ski Team athletes roaming about the Vail resort -- taking advantage of the fine dining, lodging, spas, activities, shops and 300+ days of bluebird skies. A star-studded list of restaurants and multiple skiing championship events make for a rare combination that attracts skiers from around the globe. Golden Peak, Lionshead and Vail Village are the three base areas granting access to Vail Mountain (the Cascade Village Lift will get you there to). 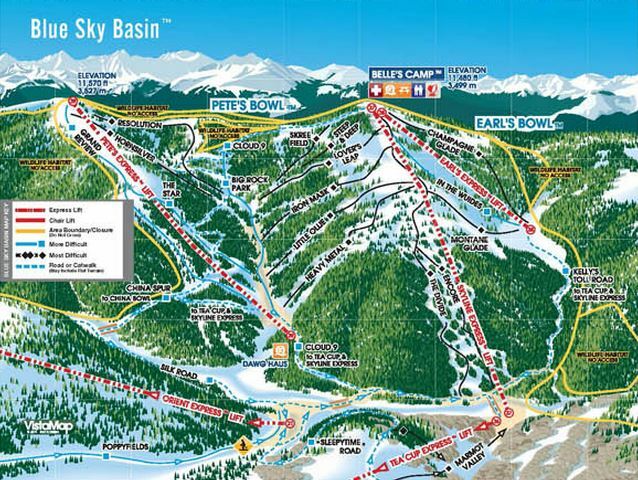 The Front Side of Vail Mountain delivers sweeping, wide runs, three terrain parks, the EpicMix race course and the Game Creek Bowl. The Back Bowls deliver quite a different experience, with epic views and expansive skiing. Our recommendation is that you make sure to get more than a typical ski weekend at Vail...there's just too much goodness to go around. Interesting Note: Vail Resorts, Inc. (the company, not the ski resort itself) has been acquiring multiple ski resorts in the U.S., Canada and Australia...now owning over 14 popular ski resorts and even one summer resort in Wyoming. Whoa! 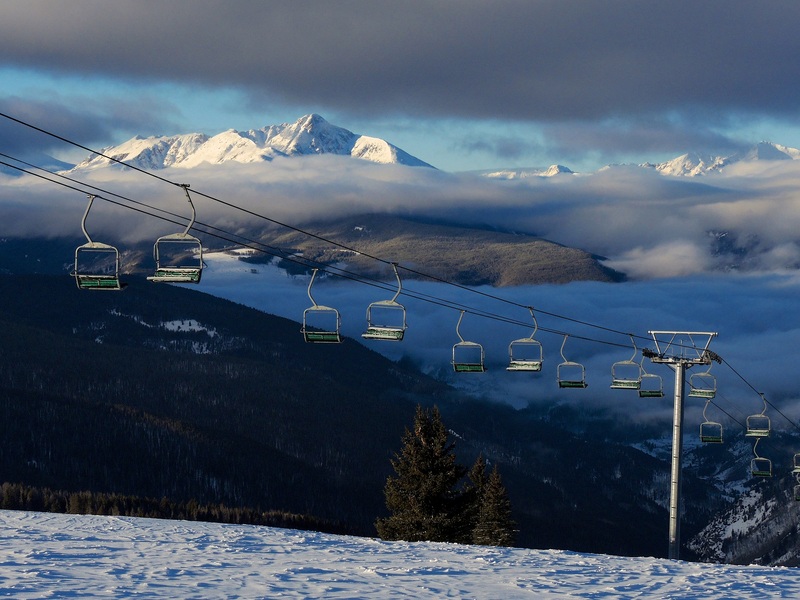 Start Building Your Custom Vail Ski Packages Here!